Asp.net and Sitefinity use a runtime compilation to compile assets together. But the problem is whenever a new Sitefinity page is requested after build or recycle, there is a long wait time to reload the site. It is runtime compilation. ROSLYN is Microsoft’s new compiler that is approx. 6 times faster than the default compiler. 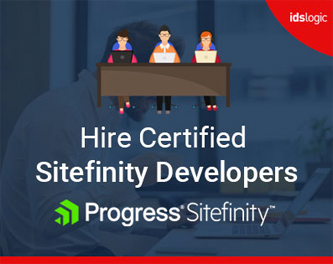 It is available with Sitefinity 10.1 and above and reduce the reloading time drastically. Also few lines of code will be added at the bottom of the web.config file. To enable the same on the live server, you need to follow the below two steps. 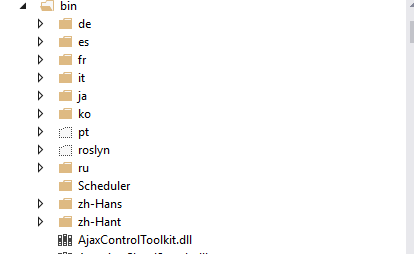 Copy all bin folder dlls (including roslyn sub folder inside bin folder) to live project’s bin folder. After everything is done, you can see the improvement in your live site.